The original nutrition extractor loved by millions around the UK. 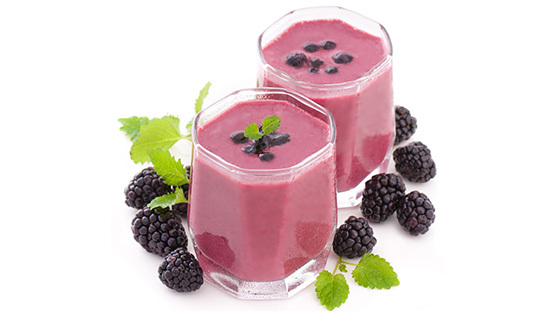 The NutriBullet isn’t just a blender. It’s a Nutrition Extractor. 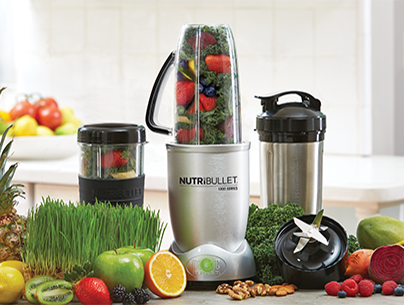 Bullet cyclonic technology and a specially designed Extractor Blade breaks down fruits, vegetables, nuts, and ice for mouth-watering, nutritious NutriBlast smoothies. 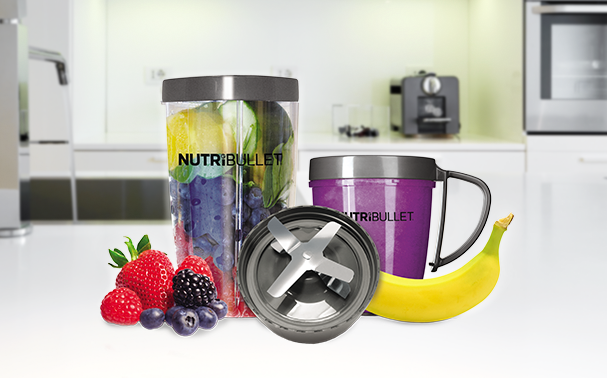 Choose the NutriBullet for your lifestyle & kick start your way to 10 a day. Take your first step towards a healthier diet. 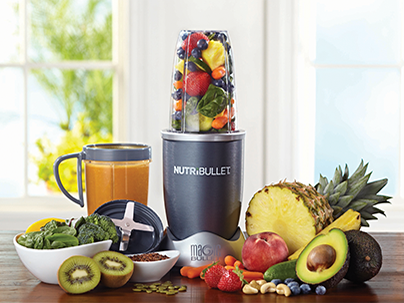 The original superfood nutrition extractor breaks down fruits, vegetables, and nuts into a pulp-free NutriBlast smoothie. It’s the easy way to get your five a day. Unleash more goodness from your ingredients. A 50% more powerful motor than the original NutriBullet blends your ingredients together quicker for a smoother, tastier consistency. With an oversized cup, you can make even bigger NutriBlast smoothie portions to savour straightaway, or enjoy on-the-go as part of a healthy lifestyle. The easy way to healthier eating. Hands-free One Touch Smart Technology pairs with an extremely powerful 1200 W motor to completely pulverise ingredients for an even smoother consistency. 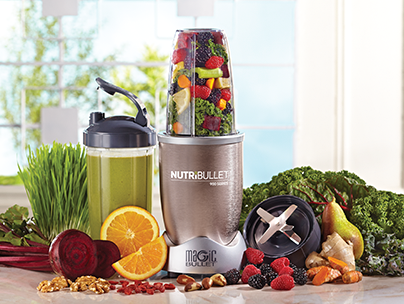 An insulated Stainless Steel Vessel keeps your delicious NutriBlast smoothies chilled for hours. Also available as part of the NutriBullet Range. 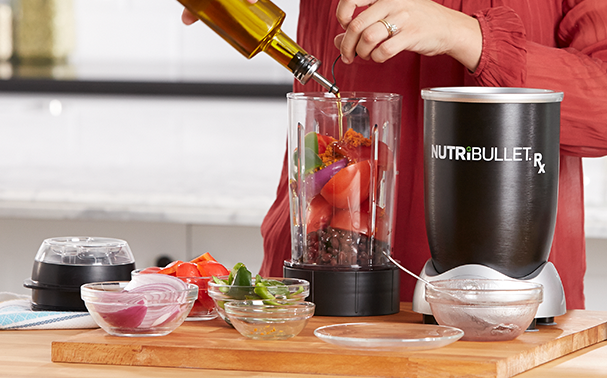 A NutriBlast smoothie and soup-making machine in one, NutriBullet RX does it all for you. 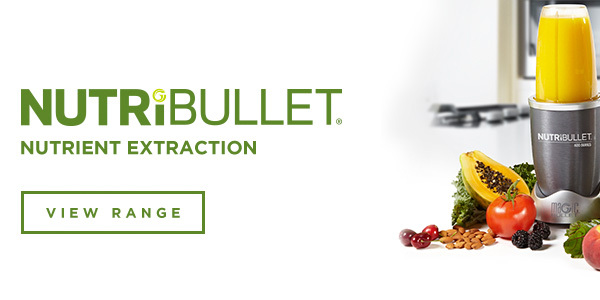 With a built-in Souperblast mode, the NutriBullet RX has a 7-minute heating cycle that creates fresh, piping hot nutritious soups and sauces. 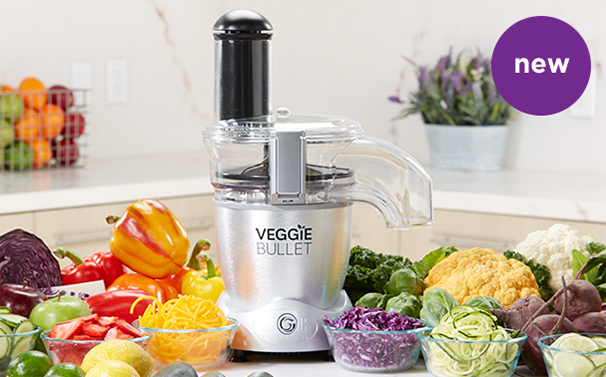 The newest addition to the NutriFamily, Veggie Bullet is a 3-in-1 electric spiralizer, shredder and slicer that makes it easier to prep and create delicious vegetable dishes or sides in seconds. 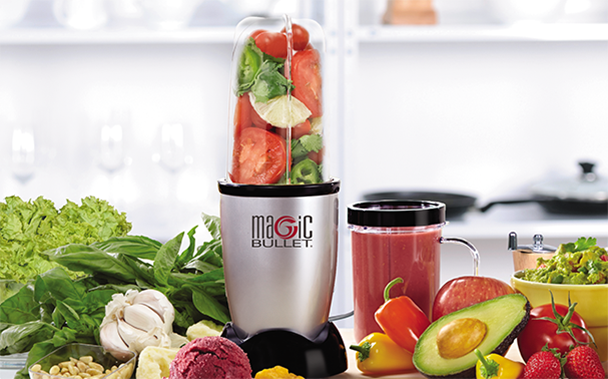 The Magic Bullet blends, chops, mixes, dices, and grinds to help you prepare healthy and delicious snacks even faster. Get more from your NutriBullet with five accessories to make it easier to make nutritious NutriBlast smoothies to enjoy on-the-go.